A classy Morey – from a selection of the village’s best premiers crus, vinified separately, and then assembled after maturation. Perfumed, with intense, sweetish red fruit. Nice structure here, with richness and concentration. 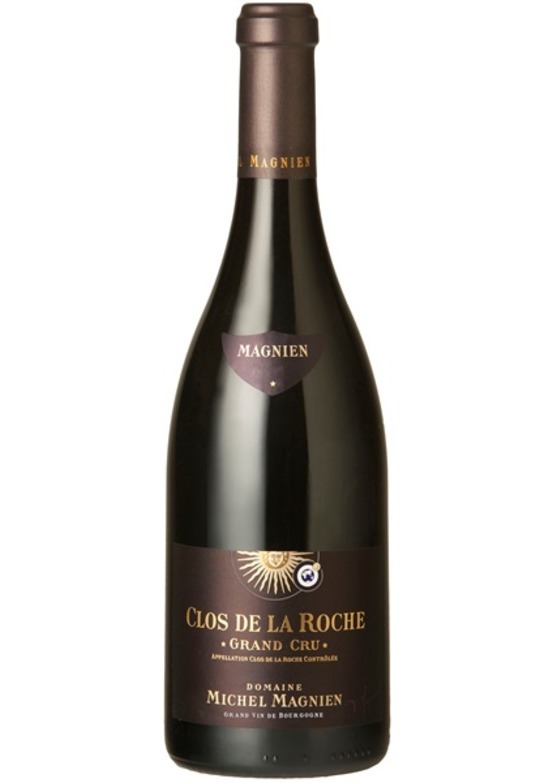 29% of the fruit here aged in clay amphorae, which Frédéric feels brings a purer, more harmonious character.